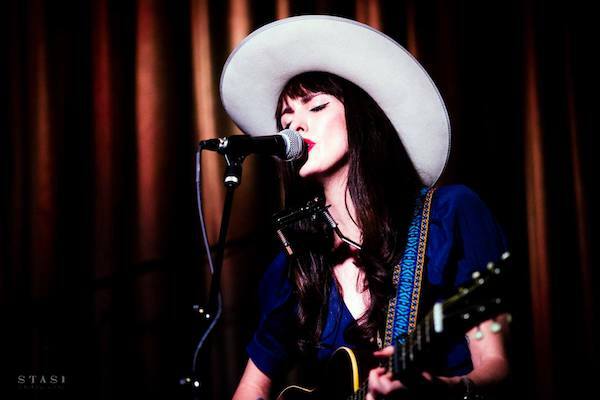 „Sounds Like: Vintage California country that's equal parts humor and humility, with a few middle fingers thrown in for good measure For Fans of: Margo Price, Elizabeth Cook, outlaw country artists who have actually served time. 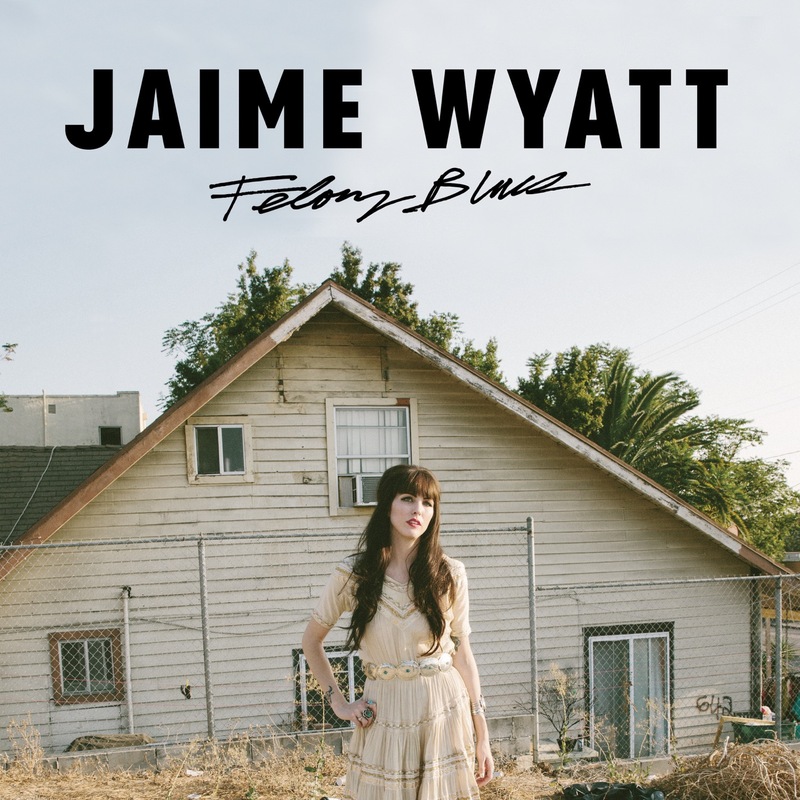 Why You Should Pay Attention: Los Angeles country singer Jaime Wyatt has seen a thing or two after getting her first record deal at 17, she developed a drug problem, robbed her dealer and landed in the county jail for eight months. She never stopped writing, though, and her new album Felony Blues offers a fresh, thoughtful take on prison songs from someone who knows firsthand about being on the wrong side of the law. She Says: I'm just stoked I'm not in jail or rehab right now. And I'm very proud of this record. It was easier to make this record than it was to live it ... Other folks have had it way harder than me as far as oppression and injustice, but I still had to do eight months in county for robbing a dealer, so I was pretty p*ssed. Still, if you have the attitude towards the court and the cops of 'You can't keep me down. I'm living it up on easy street here in jail, getting three free meals a day and a chauffeur to court. And thanks for getting my mail,' it sort of makes things easier.